Calling all happy brides and grooms to be – do not miss this event! If you’re planning a wedding you need to be at this show! 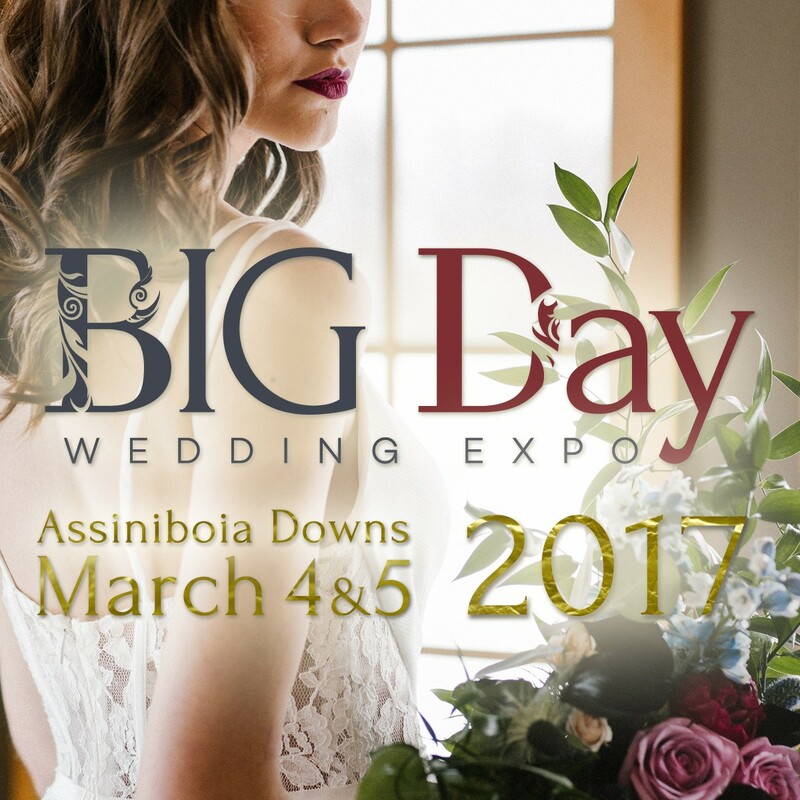 Where: Assinaboia Downs 3975 Portage Ave.
At the wedding show you find live entertainment, a fantastic fashion show put on by Swish Productions, giveaways and plenty of free parking! 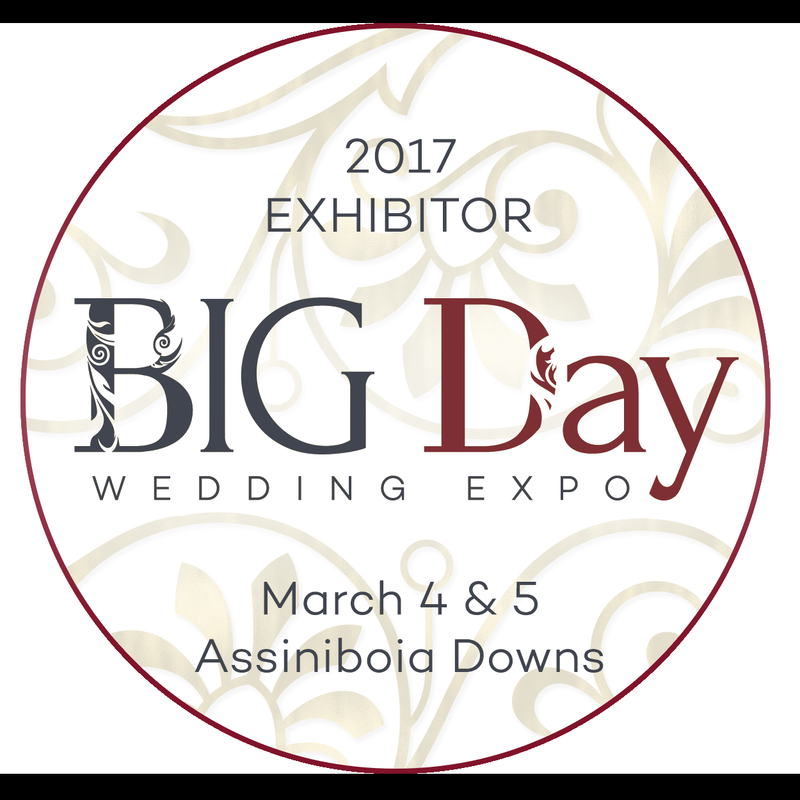 You can even indulge in a drink or two while you attend the wedding show!